A power surge is a temporary spike in electrical supply. A serious power surge can cause your heating, ventilation, and air conditioning (HVAC) system to malfunction. A power surge can damage various parts of the HVAC system. Here are some of the specific parts of the HVAC that may suffer. The control board is the brain of your HVAC system. The board governs the operations of the HVAC system. The control board receives signals from the thermostat and uses the signals to decide whether to increase or lower the temperature. Thus, your HVAC won’t cool or heat your house if a power surge damages the control board. Unfortunately, the control board is an electronic circuit board with multiple electronic components. These components have optimal operating temperatures, and an electrical supply that exceeds the components’ safety limits can fry them and render the control board useless. A typical compressor is a box with electrical wires that run in and out of it. The compressor draws in cool refrigerant under low-pressure and squeezes the refrigerant to raise its temperature and pressure. The compressor then pushes the refrigerant out into the condenser where heat exchange takes place. The main part of the compressor is the motor, which comprises numerous winding wires that transform electrical energy into kinetic energy. If your HVAC suffers a power surge, the electrical energy may heat the electrical winding and burn up the wires. Such a damaged motor won’t function, and your compressor will malfunction. Capacitors are electrical components that store energy. The HVAC needs a capacitor to give it a boost of energy during startup. The compressor motor, for example, needs a lot of energy to start it up, and the capacitor provides this energy. The capacitor gets this energy from the electrical supply in your home, and if the supply is too much, the capacitor fries up and malfunctions. The relay switches turn on and off various components of the HVAC systems, particularly the components that use high voltage power (such as the compressor). A typical relay switch has an electrical contactor with an electrical coil around it. Electrical supply energizes the coil, magnetizes the contactor, and the magnet pulls the contacts and completes the circuit. The magnetization stops when the electrical supply stops and the switch opens. If the electrical supply is too much, as is the case with a power surge, the coil burns up and the relay switch malfunctions. Always ensure your HVAC runs efficiently and have it properly maintained. For example, the electrical connections should always be tight, and the electrical leads shouldn’t be damaged. Hopefully, the above tips will help you prevent power surge damage to your HVAC system. 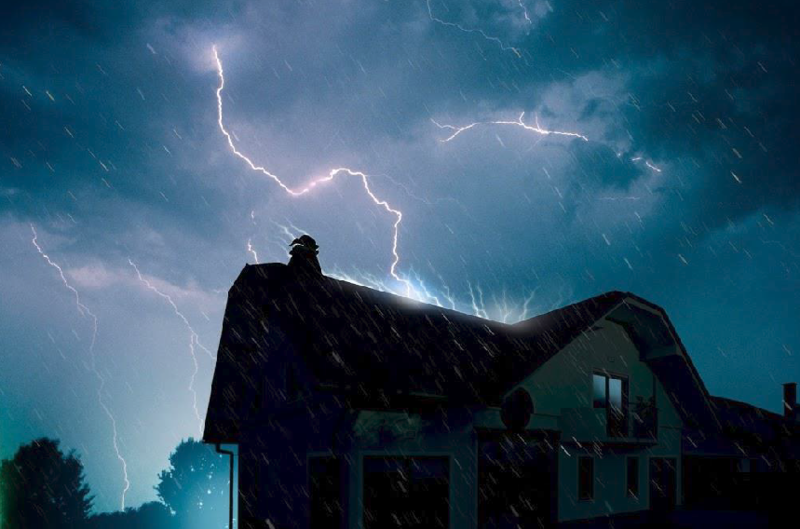 Fortunately, you often don’t have to replace your HVAC system if it has suffered damage due to a power surge. Contact Mauzy Heating, Air & Solar to diagnose and fix the damage so you can continue to enjoy comfortable temperatures in your house.